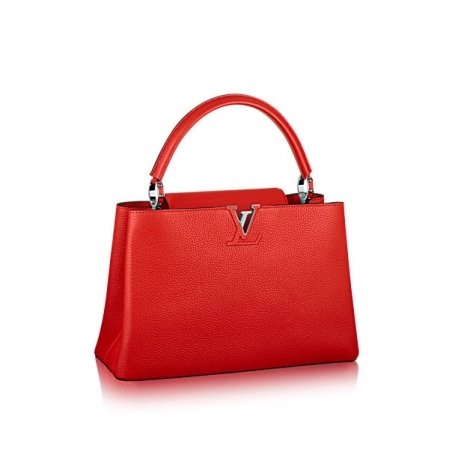 Have you thought of adding Louis Vuitton's handbags to your wishlist? if not, after this article you would probably rethink about it. 1. Chain Louise: A black handbag with smooth calfskin leather, fascinating golden chain and an opening clasp. This handbag can highligh your femininity and elegance and draw attention keeping you in the limelight. 2. 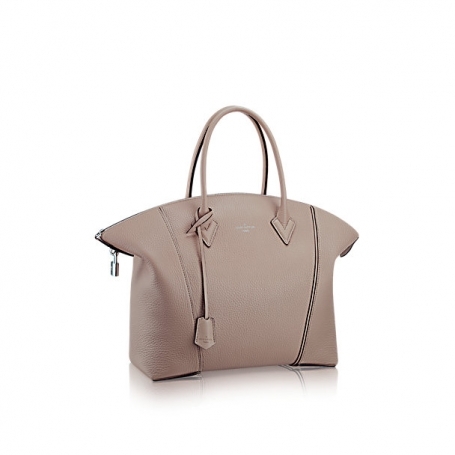 Capucines MM: A shoulder, elbow or hand carry bag in Taurillon leather with calfskin lining. It has semi-rigid handle with rings and flap which can be worn either outside to show a Monogram flower or inside to reveal LV initials. 3. Biface: The Biface is two bags in one with adjustable and removable shoulder strap and calf velour lining. 4. 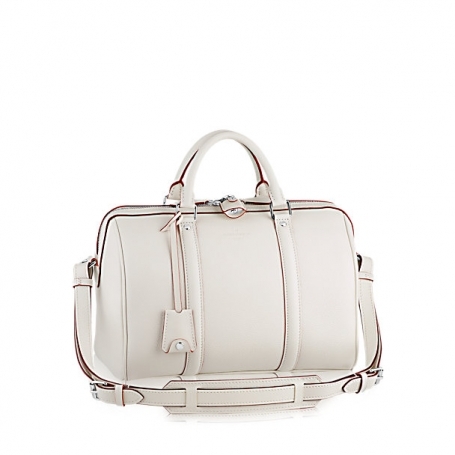 ALMA PPM: This bag comes in small size with double zip closure, protective bottom studs and removeable shoulder strap. It is suitable for any occasion. 5. SC BAG PM: Perfect bag for daily use. Created using Veau Cachemire leather with short toron handle and removable strap. 6. 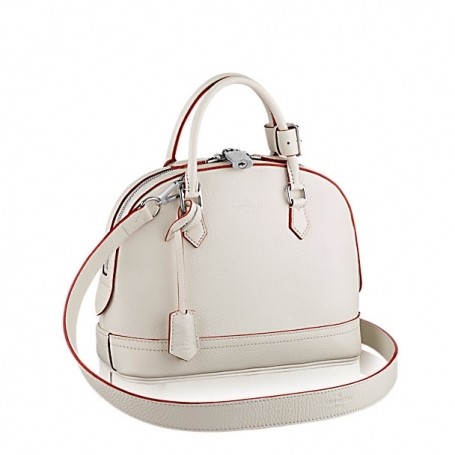 LOCKIT: Veau Cachemire leather makes this bag lightweight and practical for everyday use. Still have any doubts about the perfectness of Louis Vuitton's Handbags, visit the website and find an ideal one for your taste.